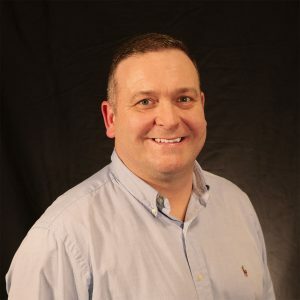 SSI SCHAEFER, a leader in reusable packaging systems, announced today the appointment of Darcy Nettleton as the National Canadian Sales Manager of Packaging Systems. Nettleton, an industry veteran, has been in the packaging industry for over 20 years and has a deep understanding of SSI SCHAEFER clients. Nettleton’s industry connections, keen understanding of automotive manufacturing, and other market experience gives him the ability to build key relationships that fit perfectly with the future vision of SSI SCHAEFER in Canada. Effective immediately, Nettleton will take over the selling responsibilities in Canada for the packaging group. “Darcy brings both the packaging experience and vast automotive industry know-how that enables our customers’ success,” stated Andy Schumacher, Vice President of Packaging Systems Division for Schaefer Systems International, Inc. “His background in custom solutions will help various industries in need of custom packaging and/or dunnage materials for OEM parts,” continued Schumacher. Previous experience in packaging includes sales management at The Woodbridge Group, where Nettleton managed all particle foam packaging programs, primarily for the automotive and pharmaceutical markets. Other experience includes business development for VMT Ecopack and commercial and operational roles with Sertapak Packaging Systems in Canada and the U.S.